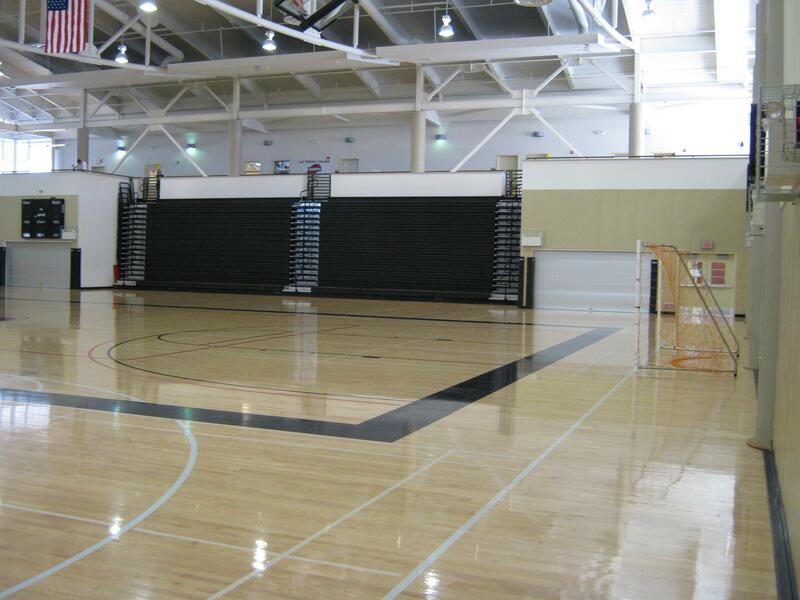 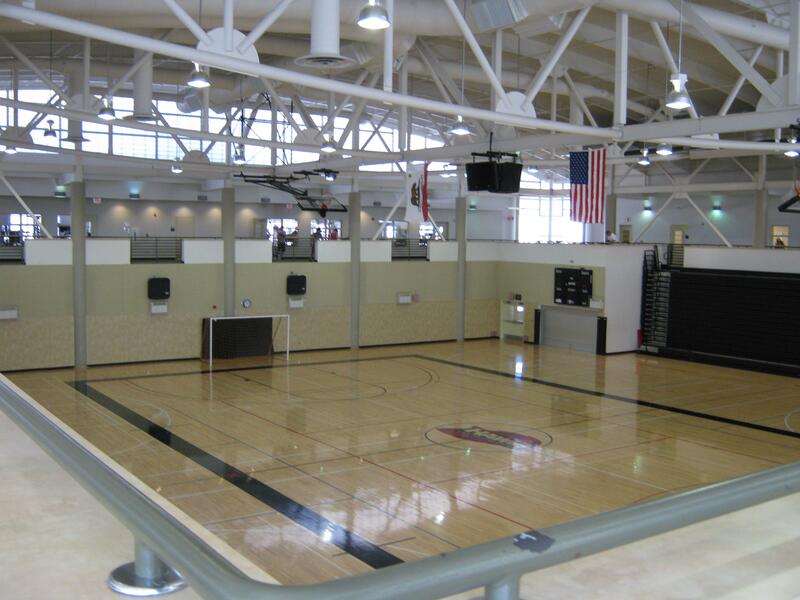 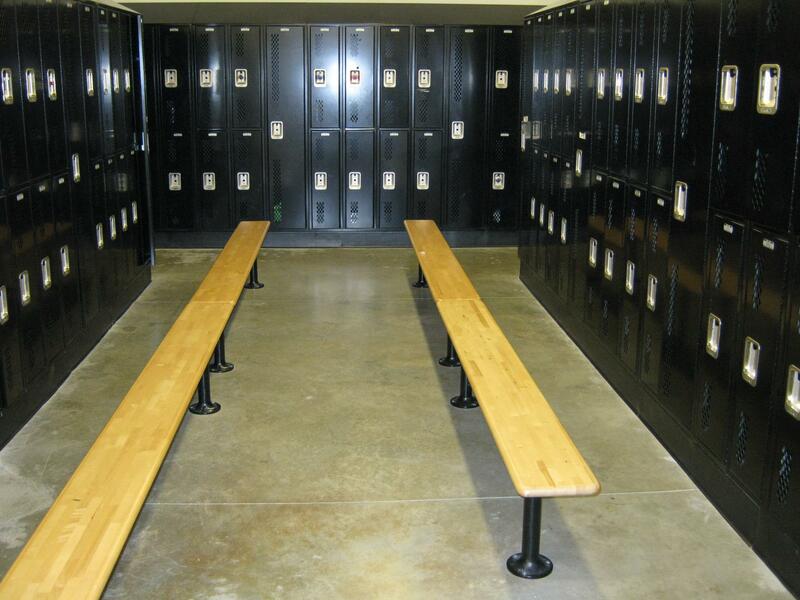 The Physical Education Complex is a state-of-the-art athletic facility with instructional and exercise areas, an indoor track, locker rooms, team rooms, two Fitness Centers, and an athletic training room. 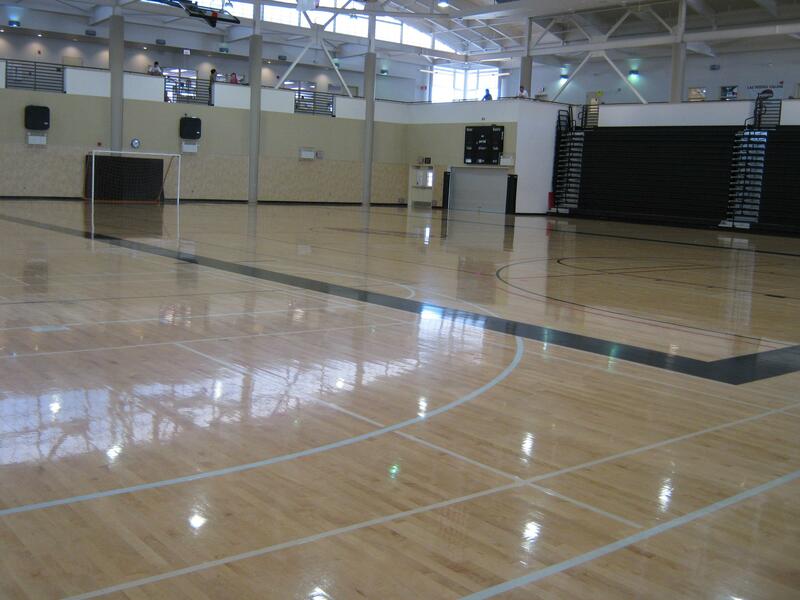 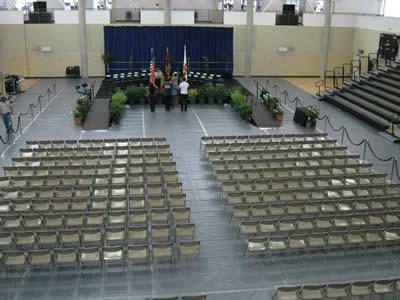 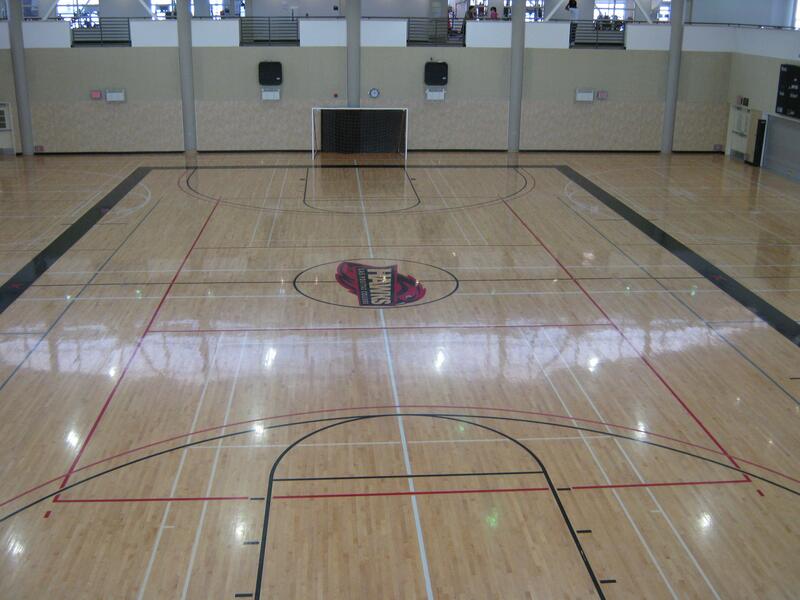 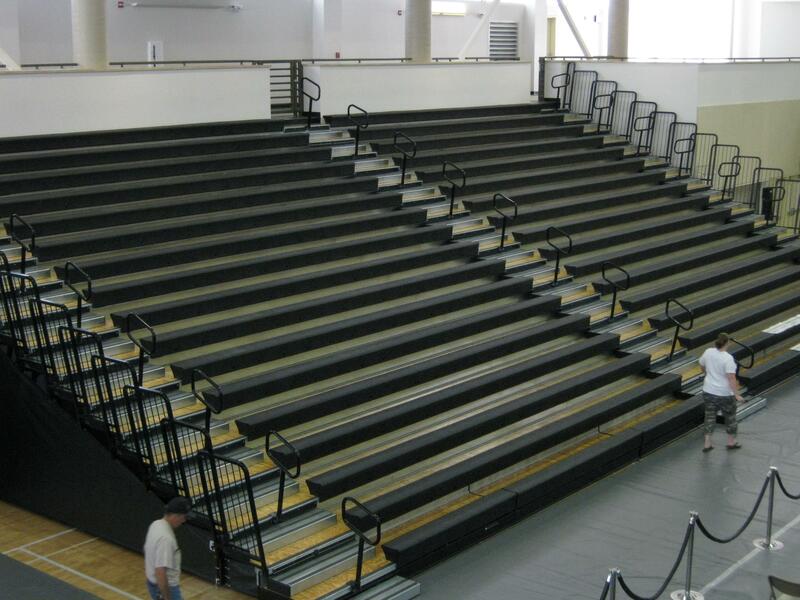 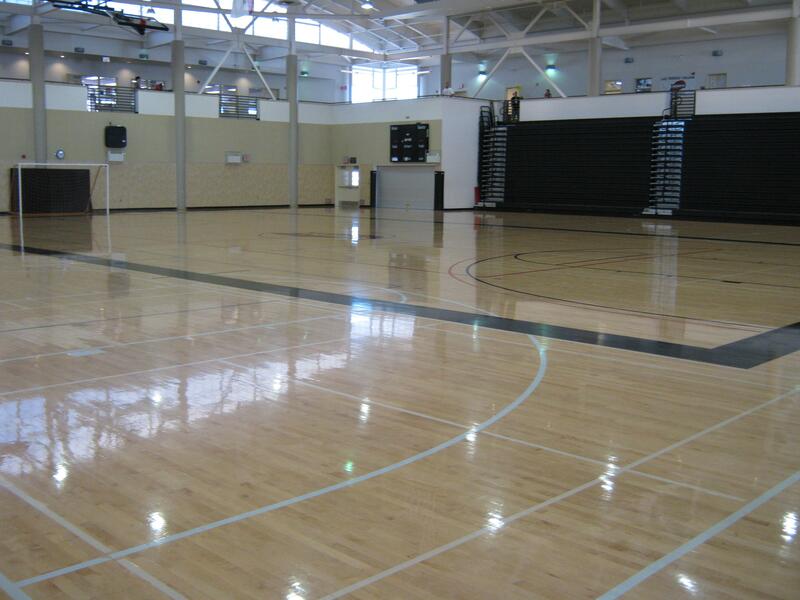 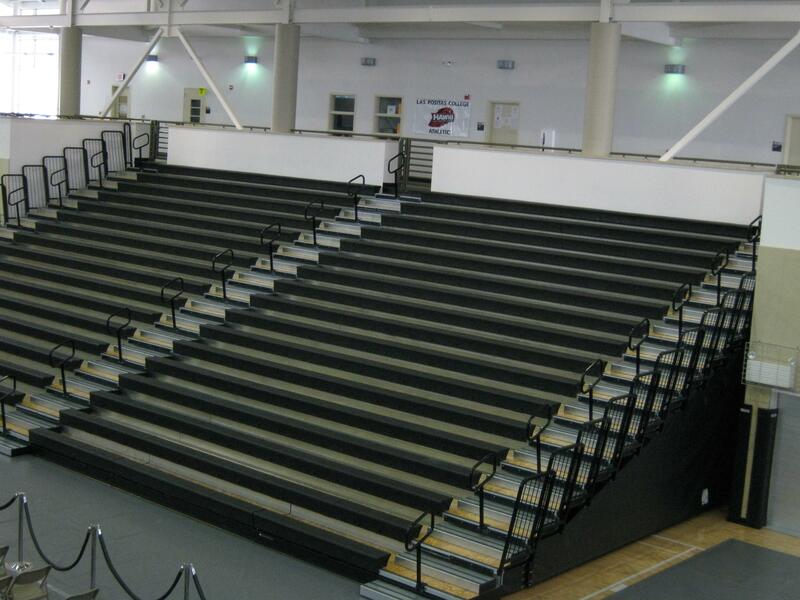 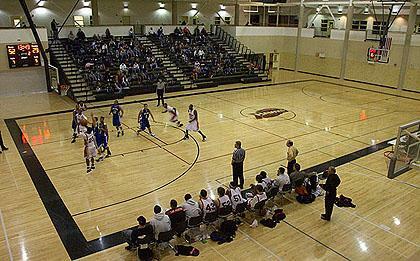 The Las Positas College Gym, affectionately known as "The Nest," is the home court for the Men's and Women's Basketball teams. 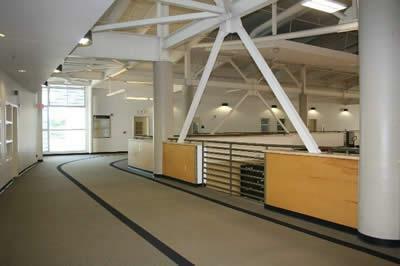 Snack Bar/Ticket Booth available on 1st floor.